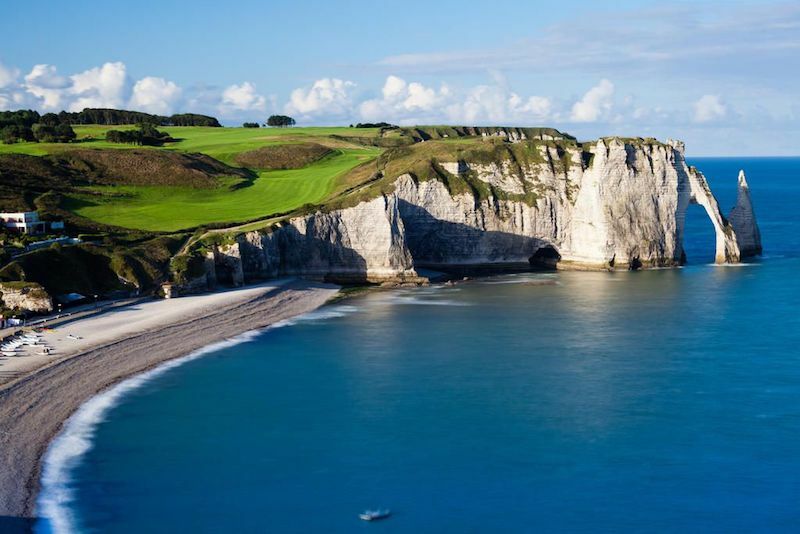 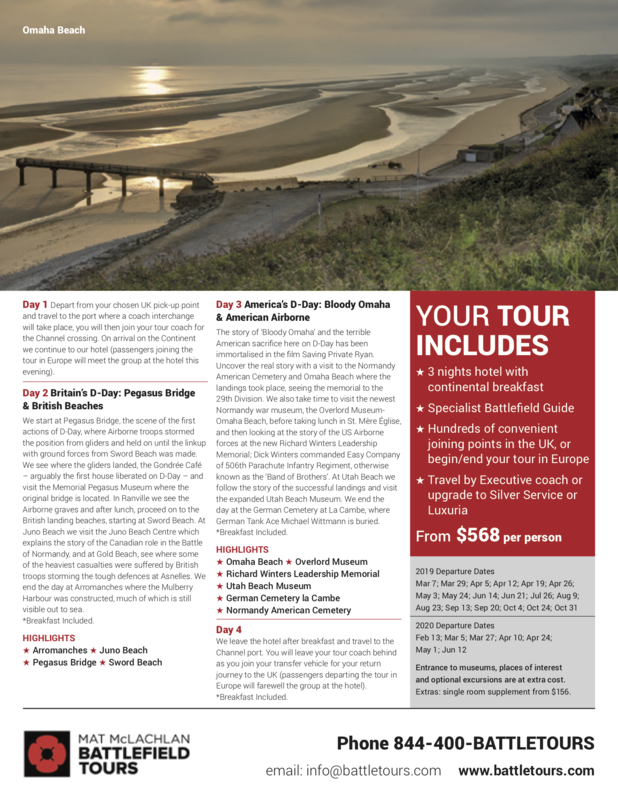 Our good friends at Mat MacLachlan Battlefield Tours, one of the world’s most renowned history-minded tour operators, will donate 5% to MVAT for every booking of their incredible 4-day guided tour of the D-Day Battle Sights in Normandy, France. 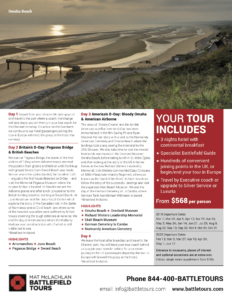 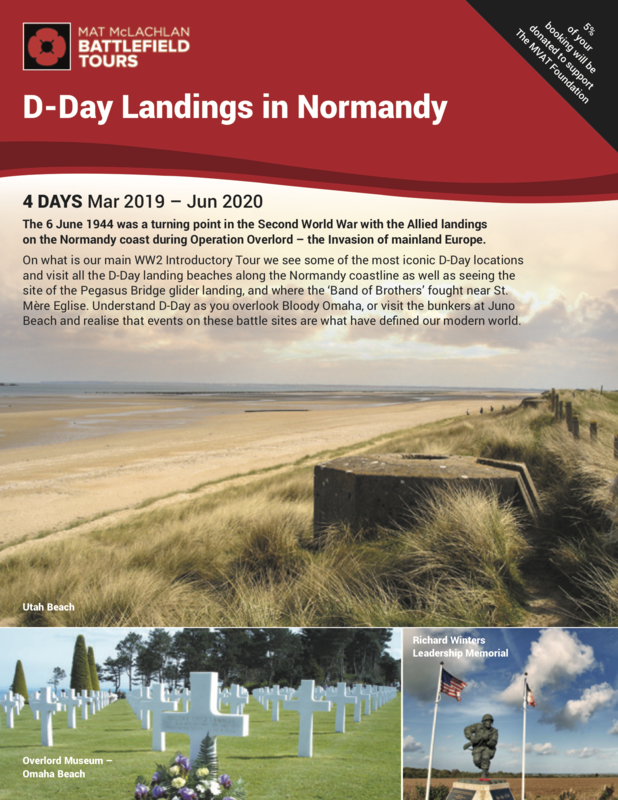 Click on the brochure pages below to learn more about what you will experience during your D-Day in Normandy adventure. 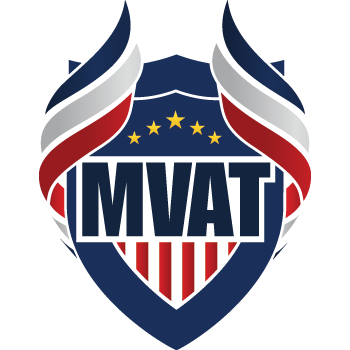 Next, get in touch with Mat MacLachlan Battlefield Tours and don’t forget to let them know you learned about the trip because you’re an MVAT Foundation supporter!